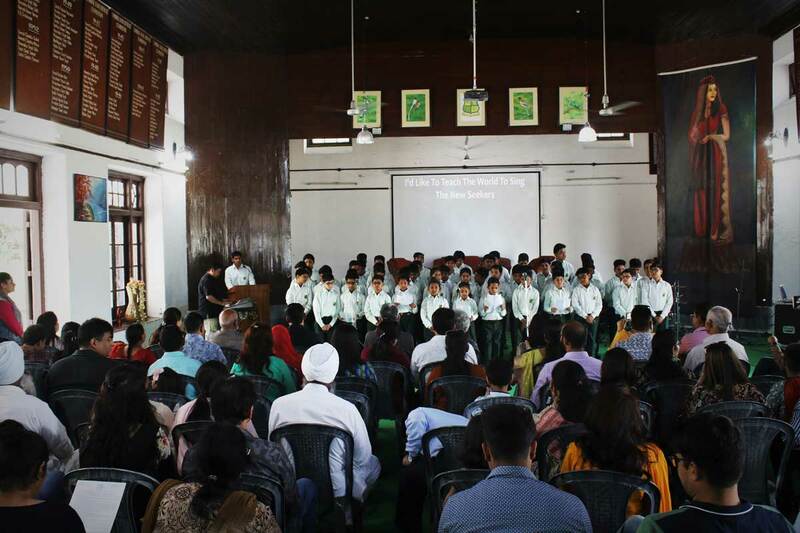 The beginning of the academic session 2019-20 was marked by the Parents’ Orientation Programme conducted on April 20, 2019. 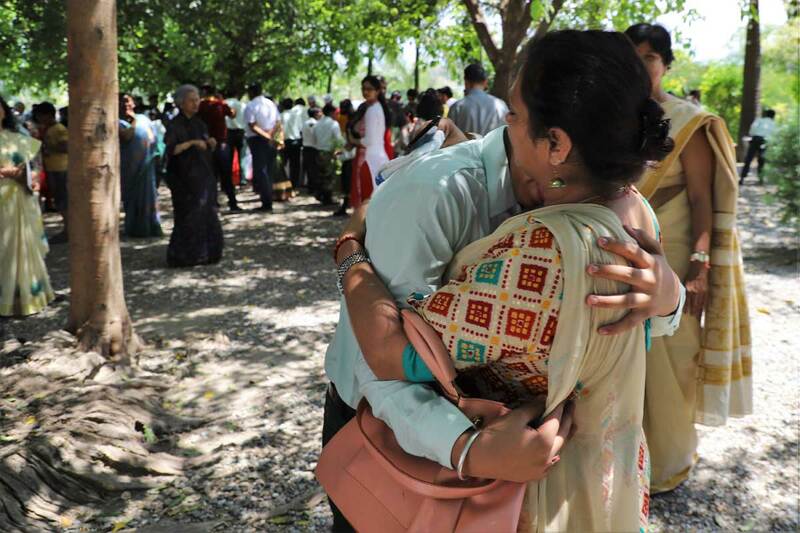 The campus saw a large number of parents turn up for the event. New students put up a variety entertainment programme blended with music in group and solo numbers and a page to stage ‘The Dear Departed’. The parents seemed much pleased t see their wards perform. The event culminated with Nukkad Natak followed by tea. Kasiga School, Dehradun hosted the P. C. Bhatta All India Inter- School Cricket Tournament from April 14 to 24. CBS competed with Kasiga School on April 16 and against IPS on April 19. The school team did its best to achieve the set targets but remained satisfied with their participation, leaving the opponents victorious in both the matches. As a ritual at CBS, Senior Coordinator Mr. S. C. Pandey escorted by the captains and prefects visited the cemetery and offered a wreath as a mark of respect to Col. Brown (Late), founder Colonel Brown Cambridge School. The Term Break 2019 was the most memorable one. Trips to Goa, Chandigarh, Dharamshala and Mcleodgunj were organized for students divided into different groups from April 6 to 10, 2019. Each group was escorted by teachers. The climate was quite favourable and the trips were really a mind refresher. The children were able to relax after a hectic academic session. These destinations rendered a lifetime experience to all the students and their faces revealed excitement all rejuvenated for the upcoming session. 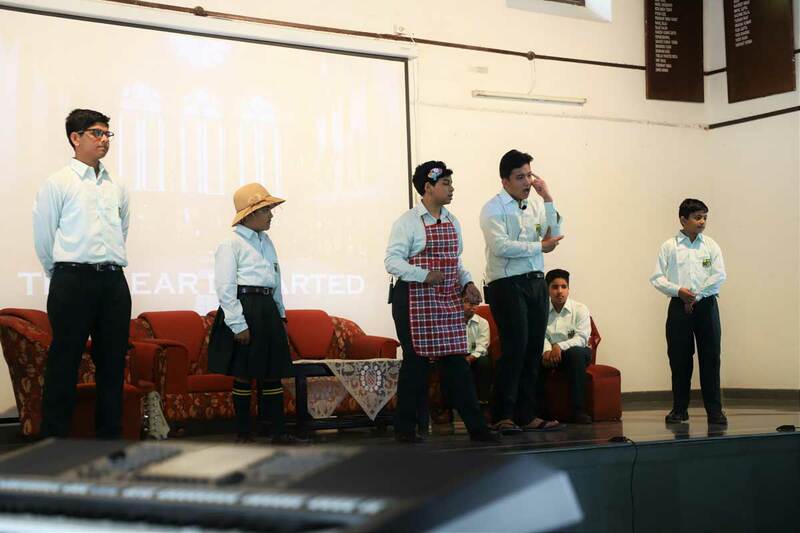 On April 5, 2019 the CBS fraternity celebrated the Annual Day function with great enthusiasm and zeal. Air Marshall Gandharva Sen, P.V.S.M, A.V.S.M, V.M presided over as the chief guest and much applauded the achievements of the prize winners. CBS is home to many inter-house activities thriving on the spirit of competition, The Inter-House Quiz was conducted on April 4, 2019 for the three houses. The students were stimulated to answer questions from varied categories like Sports, General Knowledge, History and English, split into Rapid Fire and Audio- Visual rounds. The main objective of the competition was to encourage students to look beyond their textual knowledge and to foster team building. The three houses put up their best and Headmaster House was declared the winner. The Inter-House Cricket Tournament was spread over three days from February 28 to March 2, 2019. Students were divided into three groups. Group A XI and XI . The overall winners’ trophy was bagged by Principal House. For the XII th leaving the campus is always a moment of mixed feeling. We wish them the very best in their future endeavors. 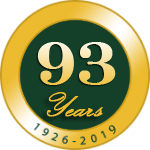 March 17, 2019 is observed as the Founder’s Day of Colonel Brown School. To commemorate the day, Inter- House P.T. Competition was organized. A spectacular P.T. display was portrayed by the three houses marking the fitness edge of each student. Lot of hard work and team spirit was visible during the display. All the houses eyed for the first place, however, Headmaster House emerged the winner of the competition. The winning sequence is Headmaster House first, Principal House second and Bursar House third.